March is here, and with it comes a batch of Contrado’s new artists online, all ready and waiting for you to meet. 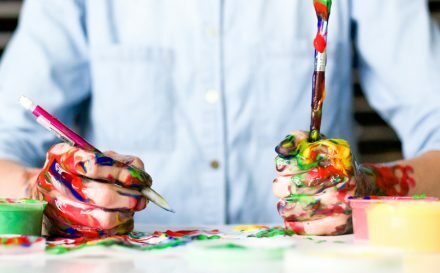 Art is in the eye of the beholder, and our extensive online market place is filled with a plethora of amazing talent, covering all areas of the art spectrum. From pattern and surface designers to graffiti artists, and fine artists to illustrators, our #ContradoCreatives are an amazing bunch, who, with our help, are building their own brands to unleash into the world. 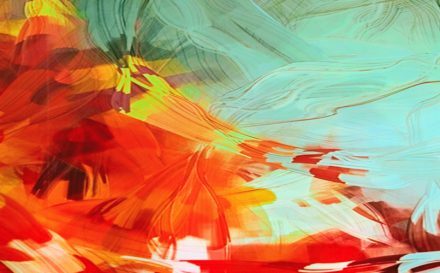 Our passion for discovering new artists is something that we are very proud of, as is our online market place, which allows these creatives to start making a living from doing what they do best – making art. We work closely with each new artist, helping them with everything from SEO and marketing, to social media and copywriting. These skills, combined with our years of experience creating beautiful, handmade products, helps the brands form. 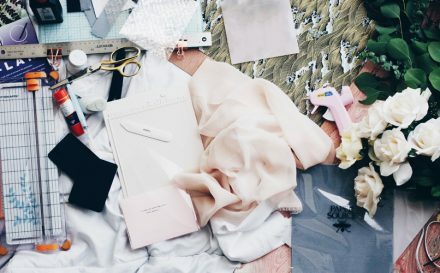 When a pretty pattern is printed onto a range of custom made fashion garments, an artist is suddenly able to sell something far more than a print on a piece of paper. This month, we have 6 more artists for you to meet. Ranging from pattern designers to fine artists, discover a new talent and fill your home with unique pieces. 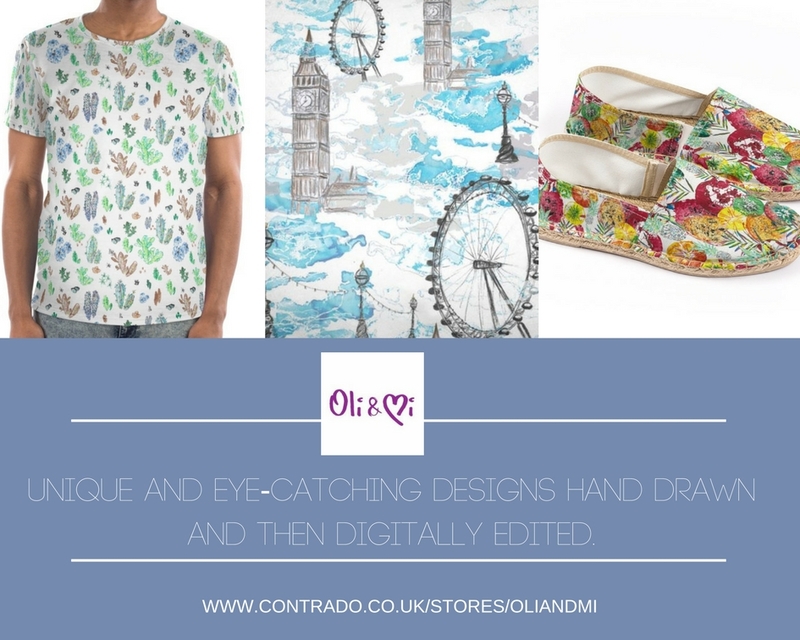 Surface pattern designer Karolina is the artist behind the brand Oli and Mi. Although relatively new to the pattern design world, Karolina’s work already shows a unique perspective and a talented eye. 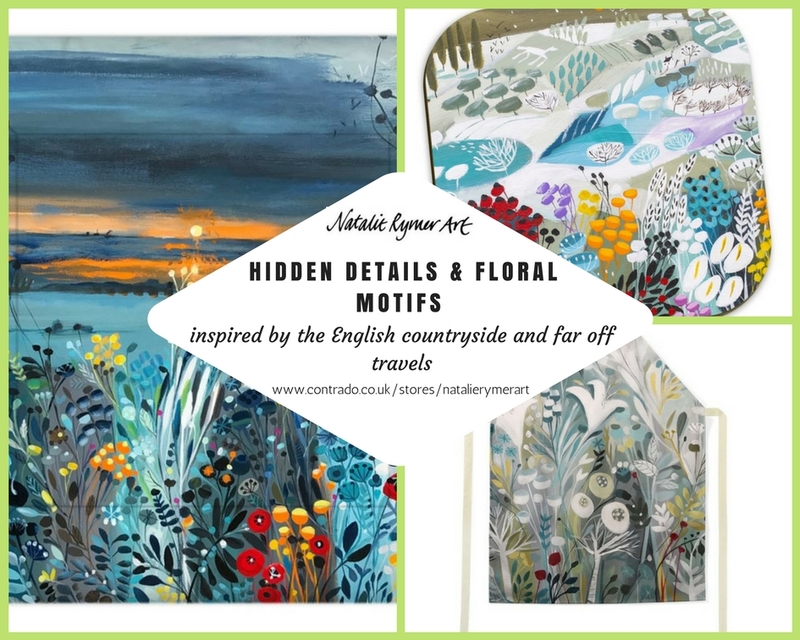 Finding inspiration in nature and the world around her, most of the artist’s designs are colourful, with every day life playing the part of the subject matter. 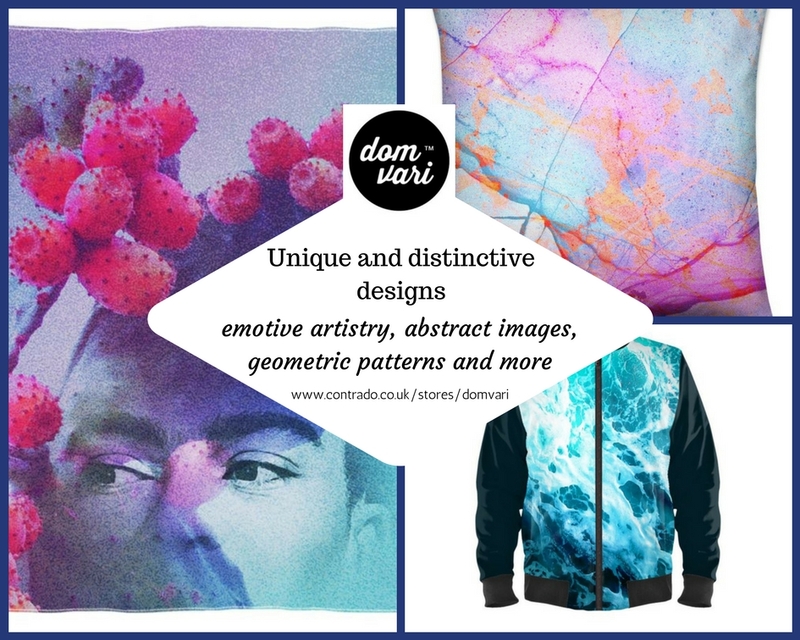 Karolina creates eye-catching designs, all of which are hand drawn with digital editing in Illustrator and Photoshop. She is expanding her skills and learning about figure and landscape drawing, and digital painting and drawing. Photos play a big role in Karolina’s subjects, and she often looks to her own photographs as a starting point when designing new patterns. 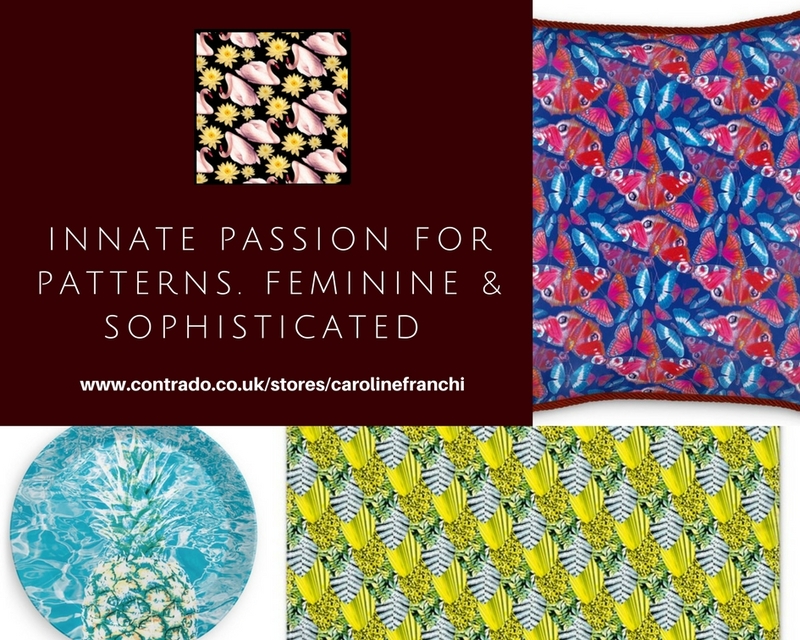 Her collection for Contrado is full of colour, pattern and life. 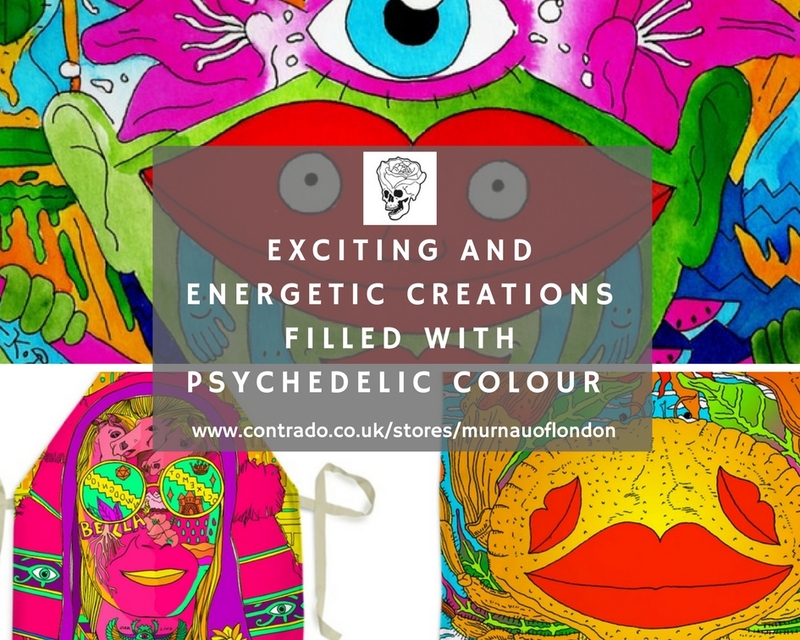 It is perfect for anyone who enjoys vibrant colours, and fun, joyful designs. When contemplating her favourite pieces in the collection, Karolina passionately talks about “London Style.” These pieces were created after a trip to London, and the architecture and street art truly inspired her to create a range of designs encapsulating the energy and vibrancy of the city. Dominique Vari’s love and passion for art and design began at a very young age. At 17, she studied Typography and Graphic Design at La Cambre, an art school in Brussels. This was the time that Dominique’s creativity really started to flow, and she started designing greeting cards and invitations for friends and family. She opened her first art studio at 22, and then moved to London when she turned 30, which catapulted her career in the design world. Launching her first greeting cards range and her brand in 2010, Dominique now creates designs across a diverse range of products. 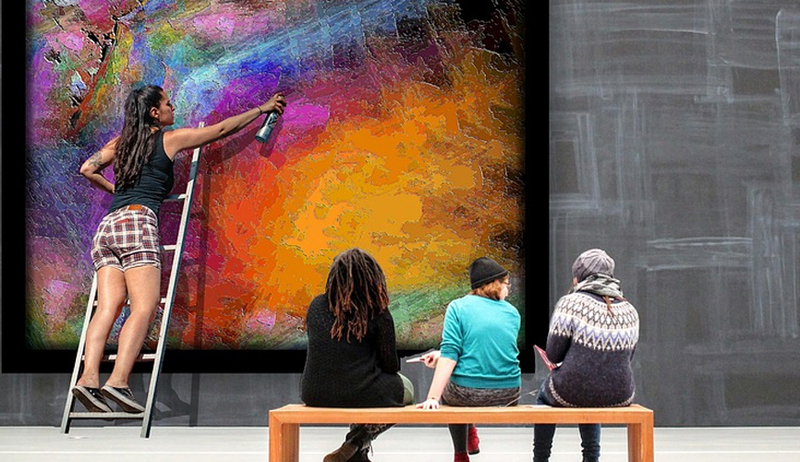 She concentrates her efforts on digital art, and has adopted a “less is more” approach. With her work often starting with a digital camera, Dominique’s style is minimal and varies from simple nature, to geometric art and patterns, to typography, surrealism, and distorted, abstract images with an emotive theme. Experimenting with techniques ranging from hand drawn to generative digital art, these innovative designs are always fresh, exciting and diverse. Dominique’s attention to colour, detail and quality is exceptional, and her work is constantly evolving. Caroline is a French digital artists based in the UK. She has been in the graphic design industry for 15 years, and her passion for patterns shows no sign of ending. With a style described as “feminine and sophisticated,” Caroline’s fun and quirky patterns always have a little twist to them. Having taught herself Photoshop and Illustrator, Caroline pushes her own personal artistic boundaries, and transforms every day objects into unique and exciting patterns. When it comes to her creative process, Caroline always starts with researching an object. This is then retouched in Photoshop before being imported into Illustrator. Here, the artist uses layers and filters to create patterns with different colours, before deciding which one is the best in her eye. This analytical and detailed process adds to the final finish of her works. Caroline creates her designs for the chic woman, who enjoys colour, fun and sophistication, and of course, finding a unique accessory. The combination of colour, style and pattern all lend themselves perfectly to the selection of products in her Contrado collection. With an impressive artistic background, Natalie Rymer trained as a Fine Artist at Wimbledon School of Art, and since, has had her artwork featured in many galleries around the UK and internationally. Natalie’s distinctive style has developed over the last 5 years. Starting with illustrations for greeting cards, she now concentrates on her love of colour, and painting landscapes and still life. Greatly inspired by the English countryside and her travels, Natalie’s designs are full of hidden details and delicate floral motifs. She creates blocks, patterns, and shapes to depict the landscape around her, and adds stunning colour to give extra life and originality to her creations. Illustrator, textile designer and sewing enthusiast Lisa Dolson is a Scottish artist, whose designs make a big impact. 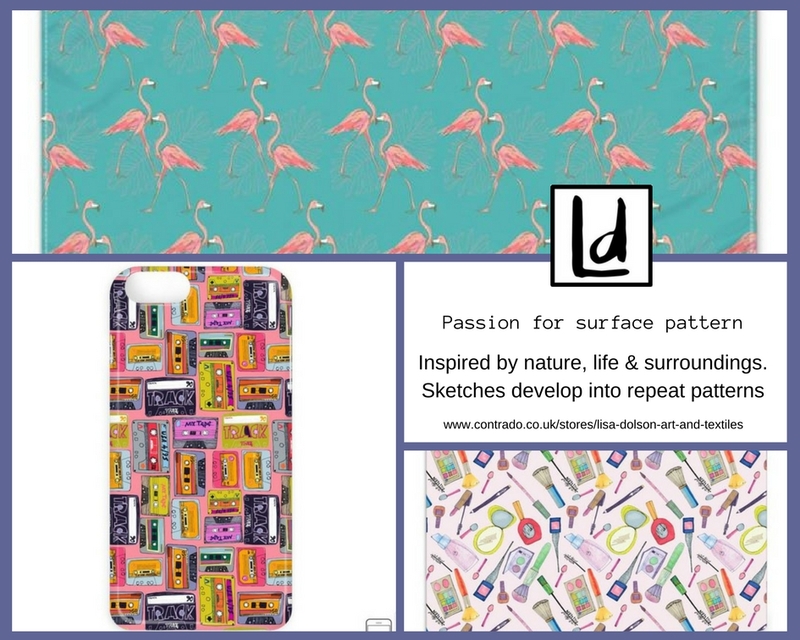 Trained in Illustration, Lisa has developed a passion for surface pattern, and her style has evolved greatly. From originally creating illustrations for the children’s market, Lisa now produces patterns with a more “grown-up” aesthetic. However, her innate and charming child-like origins can still be felt in the humour and colour of her designs. Lisa’s style of drawing is very hand drawn in appearance. She adds lots of details, which gives flexibility to her collections. Ideal for adding personality to everyday surroundings, these designs are aimed at young, confident women, who love to be unique, someone, the artist believes, much like herself. Inspired by nature, birds, colours and patterns found in unusual places, Lisa keeps a sketchbook, which she adds to every day. With this method, she finds she always has a source of drawings that can be referred back to during the design process. These sketches and ideas are then developed to create a stunning repeat pattern, which fit the products in her Contrado store perfectly. Visual artist Murnau Den Linden did not always work in the art work. In his past, he was a Project Manager, but found that no matter what he did, he always painted and dabbled in the art world. After working on some collaborations for social media, Murnau gained the confidence to pursue art as a living. And we are very glad he did. Research plays a pivotal role in Murnau’s work. Delving deep into tribes, legends, myths, and stories. 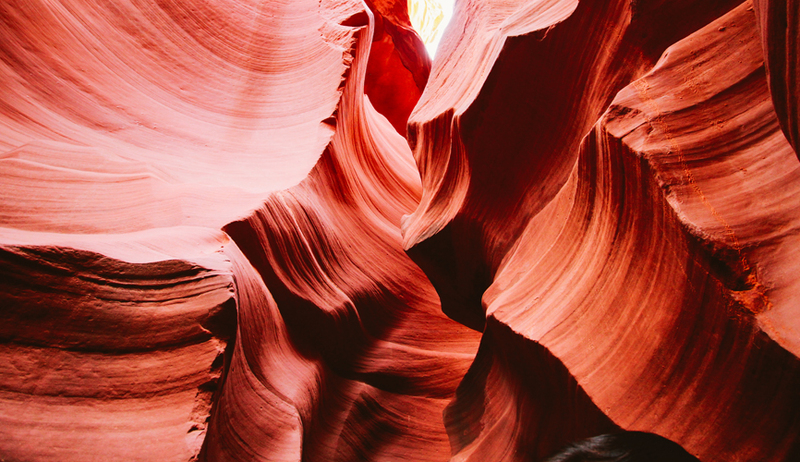 This research is saved and merged together with his own ideas and infused with a sensational colour palette, that just fills you with energy and wonder. Now that you have discovered a taste of our exciting new artists online, it’s time to meet the rest! Our online marketplace is constantly growing and there are so many creatives that are waiting to be discovered. Would you be interested in joining them, and becoming a #ContradoCreative? Click on the button below and see what it takes to join us. If you have the talent, then we want to hear from you! 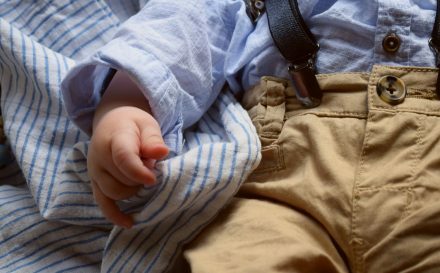 I want to stitch a gown for my son’s 1st birthday party. I need your suggestions..which kind of fabric and pattern will suit on me..? My height is 5’3″ and weight is 54 kg..